Everyone who has played Mario Kart, predating back to the SNES era, secretly wishes the arcade racer were real. 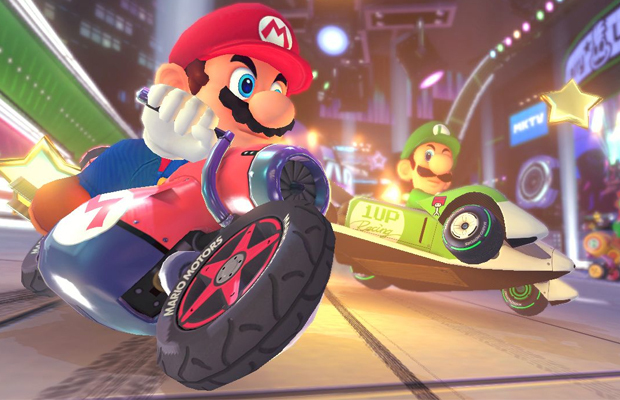 Granted, some of the more comical aspects of the game make for great road rage fodder like tossing a banana peel and blue shells at granny-paced drivers, but the real fun comes from wanting to step into one of the series’s awesome karts and cruising the streets. With the release of Mario Kart 8 still generating buzz from the gaming community, we thought it would be cool to search through the franchise’s ride catalog and pull out the hottest two and four-wheels worth driving. From bikes to hover coupes, these are the 10 Mario Kart vehicles we would drive in real life.